Here are some items that caught our attention for one reason or another...hope you enjoy! This novel 'recycling' idea comes to us from Mike Gandrud, a press operator with an AlphaGraphics in Minneapolis, MN. 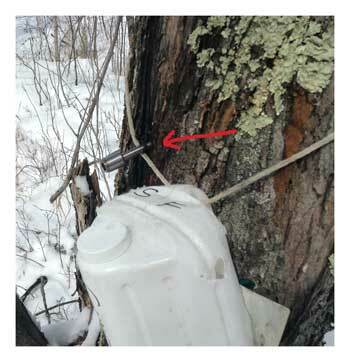 He decided to try his hand at using old paper drill bits to tap maple trees for their syrup. 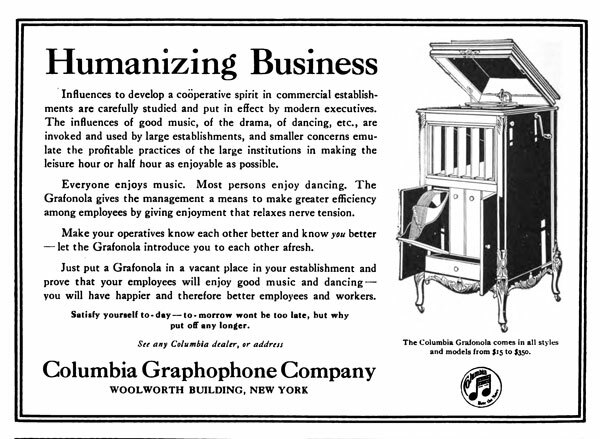 that appeared in the pages of Inland Printer around 1916.